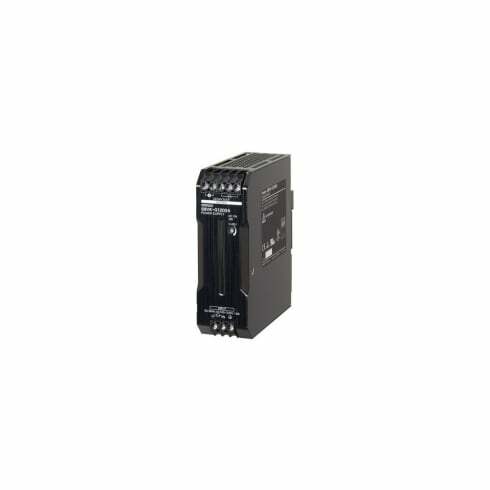 S8VK-G12024 - Omron - Power Supply >240-24V DC 5A. Switch mode power supply, single phase 120W 24V. Transform 240 Volts AC down to 24 Volts DC. 24V DC output produced with a current of 5 Amperes.